Since 2004 we’ve proven to be the safest White Shark diving company at Guadalupe Island. 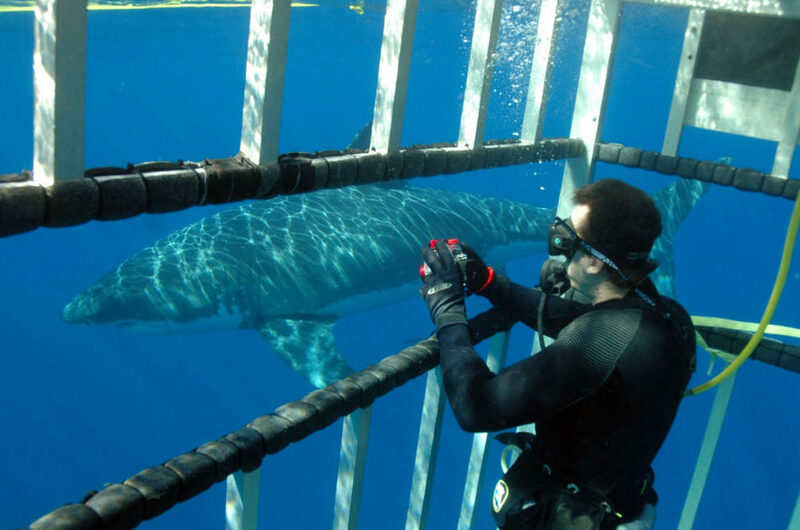 Our pledge to safety means no cage breaches, accidents or incidents between a shark cage and a Great White Shark. Our undisputed 100% perfect safety record did not happen by chance; we’ve earned it. 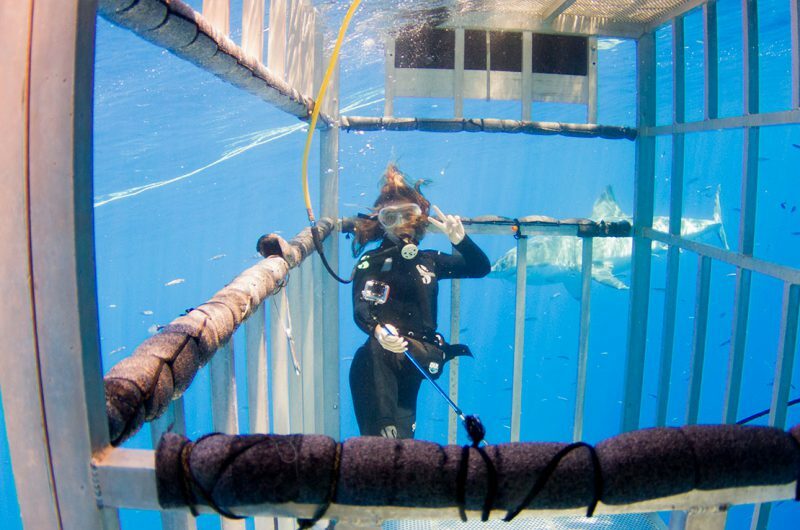 From our veteran crew, to our custom welded, non-collapsible shark cages, every detail has been carefully thought out and executed to ensure your safety.